Our fresh approach to jewelry making has made us a trusted partner for marking life's moments for more than 30 years. 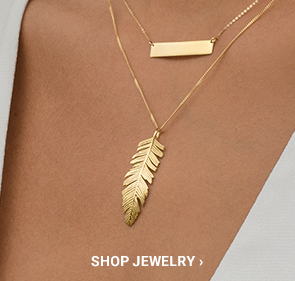 With our diamond collections, you can be rest assured that you're getting a unique piece. 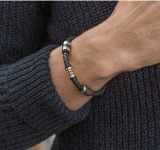 Each one is thoughtfully designed by our own designers and then hand crafted by artisan stone setters and polishers who are focused on crafting jewelry with a distinct style that stands the test of time. We're focused on all the special details that make a diamond shine – the cut, clarity, color and carat – so that no matter what your budget or personal taste, you'll get a diamond that brings out your shine. 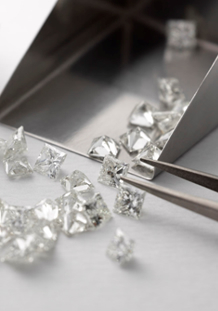 And, we always guarantee our diamonds, so peace of mind is always part of our commitment to you. 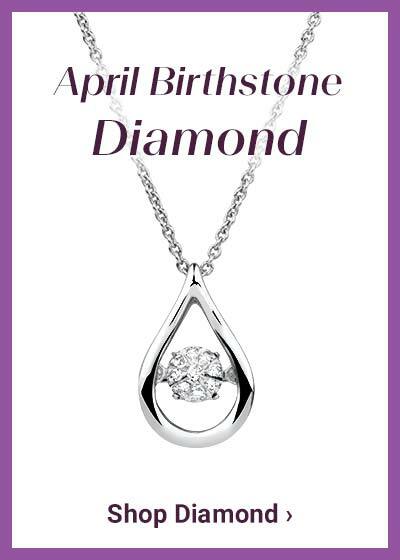 Diamonds mean many things in life - a promise, an investment, an heirloom, a token of our most precious memories. We want you to feel confident that the diamonds you select today will be there for all your tomorrows. It's our promise that through all of life's changes, our commitment to you will stay the same. 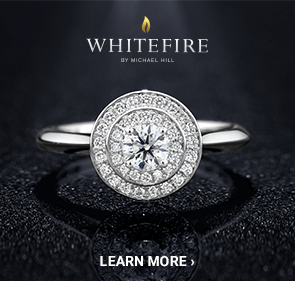 We will replace any diamond covered by our Michael Hill Lifetime Diamond Warranty if it chips, breaks or is lost from its original setting during normal wear. This includes labor and materials for setting the replacement diamond. 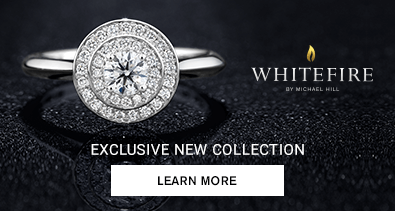 We provide a Michael Hill Certificate of Authenticity that guarantees your diamond is a natural diamond with each of the characteristics outlined in the certificate. 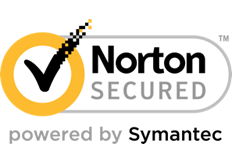 The Certificate of Authenticity also guarantees the metal content to be the stated purity. We partner with the Australian Diamond Grading Laboratory, Gemological Science International and International Gemological Institute to give you an Independent Diamond Certificate that assesses the 4Cs of your diamond so that you can appreciate and understand your diamond's individual characteristics.